J. Portelli Projects has long built a reputation for keeping the Gozitan community close at heart through its developments, as well as by supporting a number of local initiatives that bring people together. 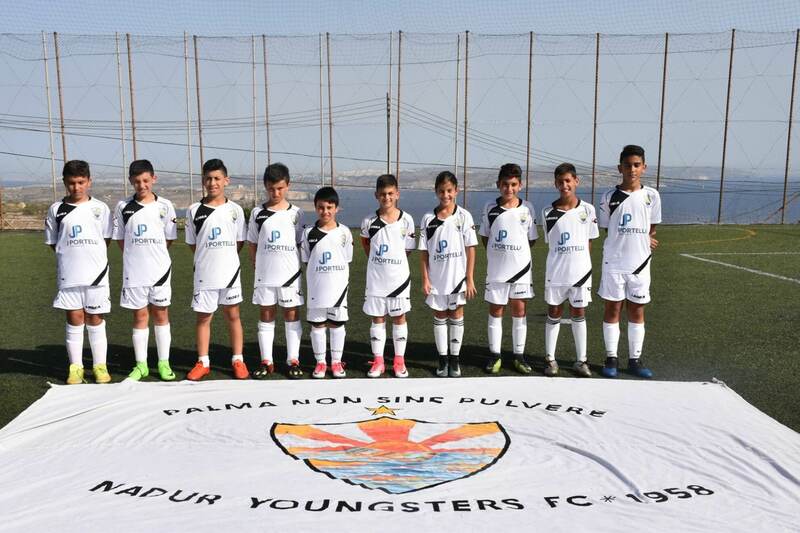 In Nadur, the hometown of founder Joseph Portelli, the organisation has played a prominent role for many years as one of the main sponsors of the local football club, Nadur Youngsters. The club, which was established in 1958, competes in the First Division of the Gozo Football League (GFL) and is currently preparing to celebrate the 80th anniversary of its founding. Since its inception, Nadur Youngsters FC – nicknamed the Whites by supporters – has won many titles and honours, including being league champions eleven times; tying first as the top performing club in the history of the GFL. J. Portelli Projects is not only proud to have their logo emblazoned on the shirts of Nadur Youngsters players, but also in having had a direct involvement in the team’s growth through CEO Joseph Portelli, who was president of the club between 1998 and 2000. As president, Mr Portelli oversaw a milestone victory when the club clinched its fifth league win and his work built upon the successes of his predecessors. After completing his term as president, Joseph Portelli continued to remain personally active in the running of the football club by sponsoring the team and making it possible for more young people in Nadur to take up healthy living through sports and train football in a safe and professional environment.